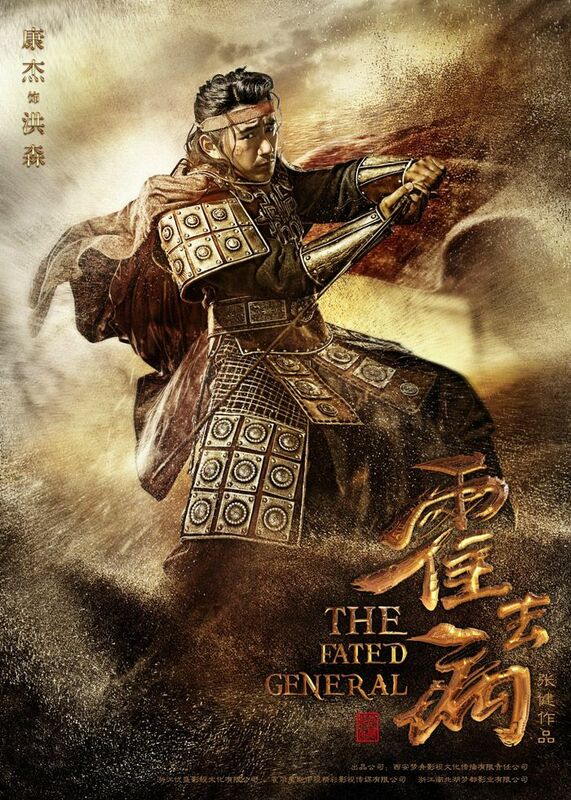 After filming for 6 months, we finally get a peek at some official posters and stills for the upcoming historial drama, The Fated General (霍去病), based on the life story of military general Huo Qu Bing of the Western Han Dynasty. 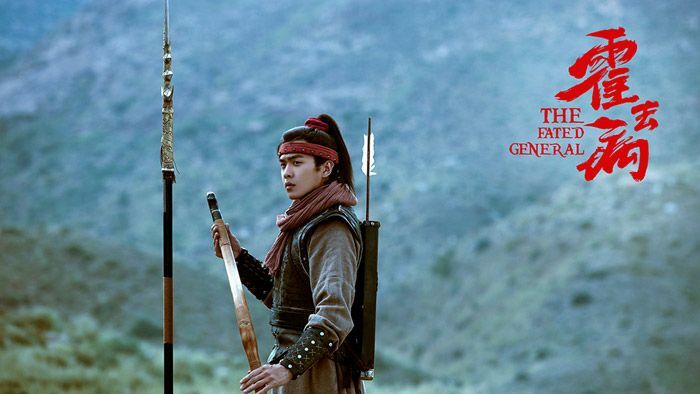 Eddie Peng played the same role in Sound of the Desert. 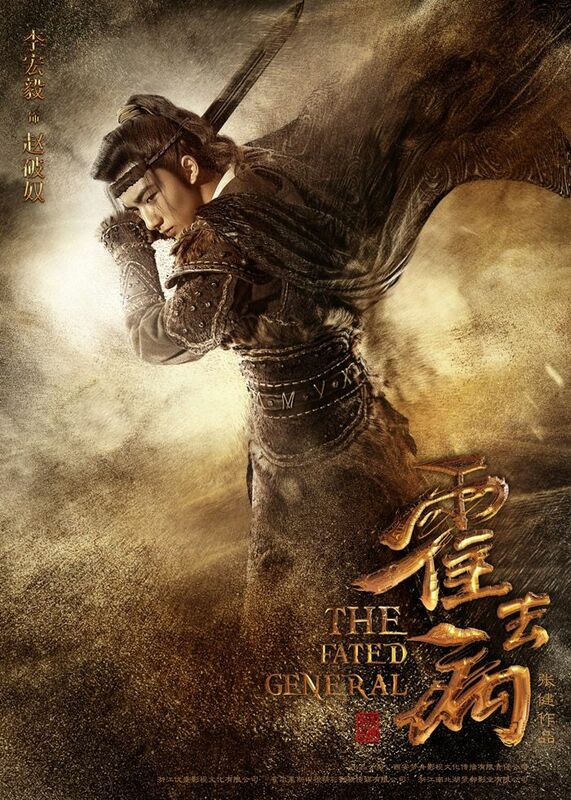 Zhang Ruo Yun is playing the brilliant general and alongside are some pretty men and women; including Princess Wei Young‘s break-out star, Rachel Mao Xiao Tong, Go Princess Go‘s Alan Yu Meng Long, and Memory Lost‘s romantic cop, Johnny Bai Yu. I like this cast. A LOT. The posters have a nice golden hue to it. Based on the article, the drama was in preparation for 7 years before filming officially began last August. 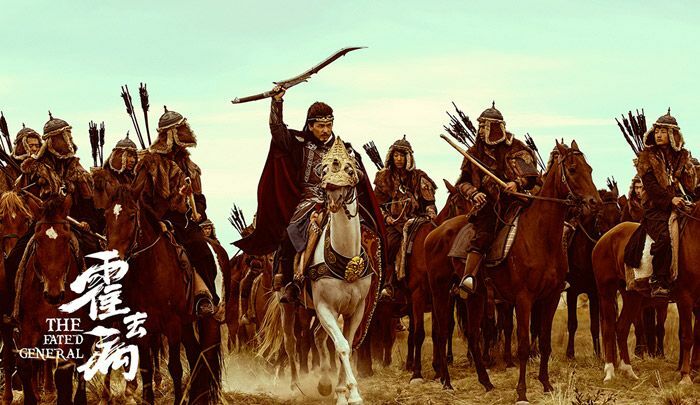 Director Zhang Jian is taking the slow-filming process route to ensure the best quality. Despite being a short-lived general, they wanted to showcase his passionate and courageous nature. 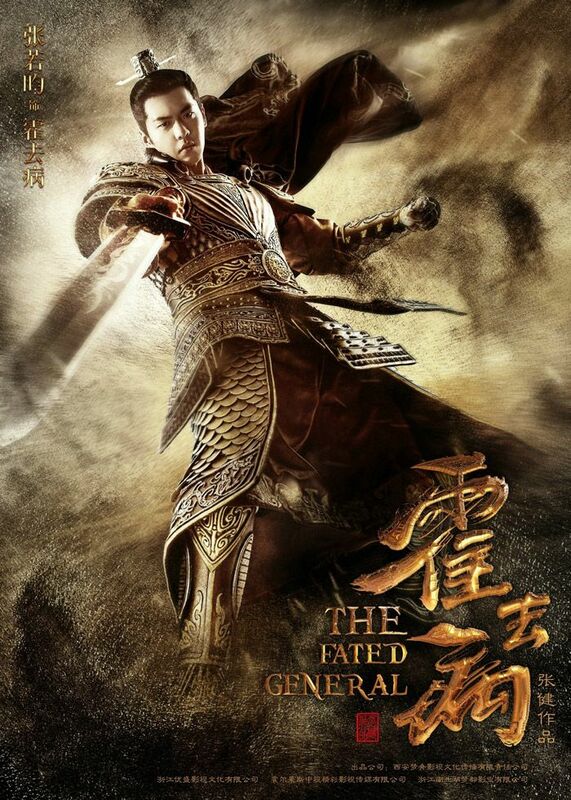 This is Zhang Jian’s first costume series. Playing his wife, Rachel Mao Xiao Tong. Not a lady to lose to any man. Alan Yu Meng Long. 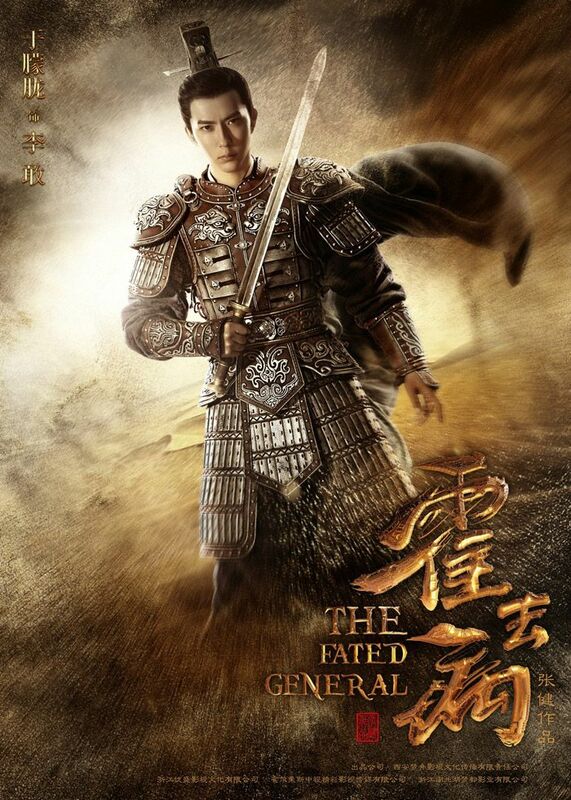 General Li Guang’s 3rd son. LORD, I didn’t recognize Johnny Bai Yu with his beard on! He’s playing Bo Li. 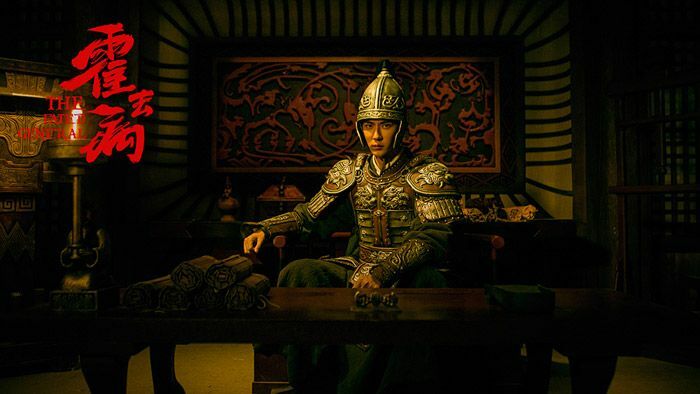 He’s Chan Yu’s son, belonging to enemy camp – Xiongnu. Friend-enemy with our male lead. Bromance! Li Hong Yi. Look, the lead actor from Master Devil Do Not Kiss Me. With actress Wang Jia Qi. 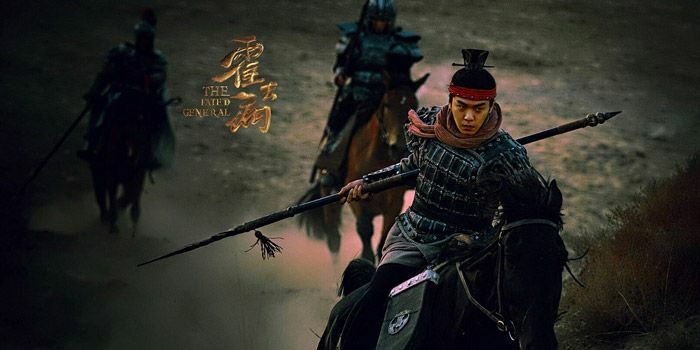 Directed by Ruo Yun’s own father, Zhang Jian (New Snow Leopard) and written by Wen Hao Jie (The Ordinary World, The Water Margin), The Fated General plans to be epically long with 70 episodes. 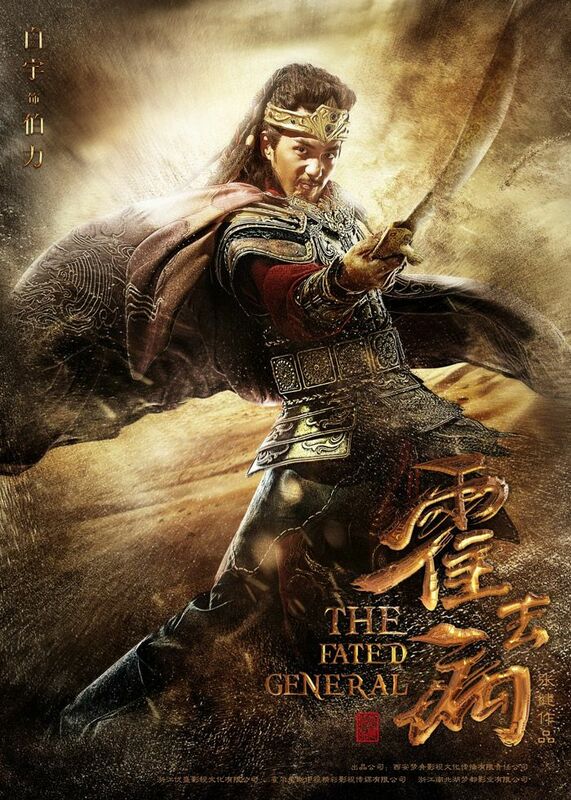 This entry was posted in Entertainment News and tagged Alan Yu Meng Long, Cdrama, Chai Wei, Johnny Bai Yu, Kang Jie, Li Hong Yi, Rachel Mao Xiao Tong, The Fated General (霍去病), Wang Jia Qi, Wu Cheng Xuan, Xu Yue, Zhang Ruo Yun by Kappy. Bookmark the permalink. wow… another drama on hqb! will check it out. is hqb officially “married” in this drama? Will surely check it out. Writer seems credible, but number of eps scares me. 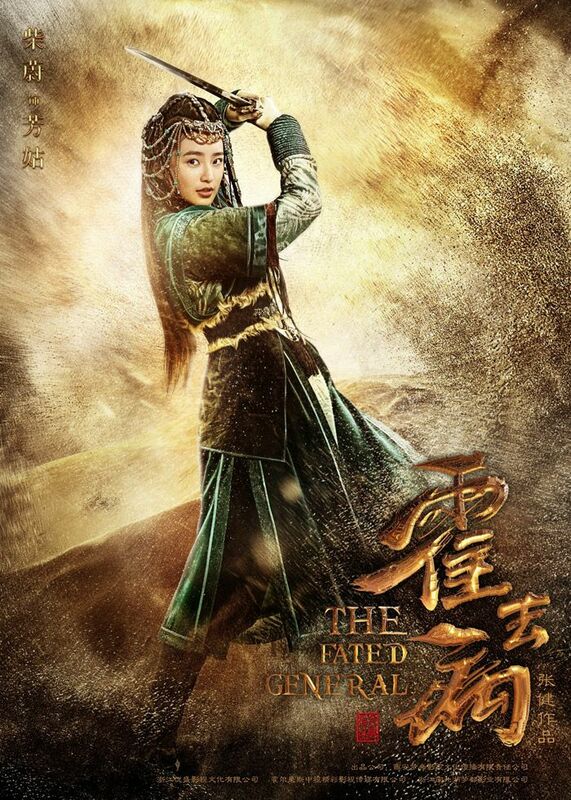 Cdramas are getting longer and longer these days but they pay no heed to quality, hopefully this one is actually good since I like the leads. 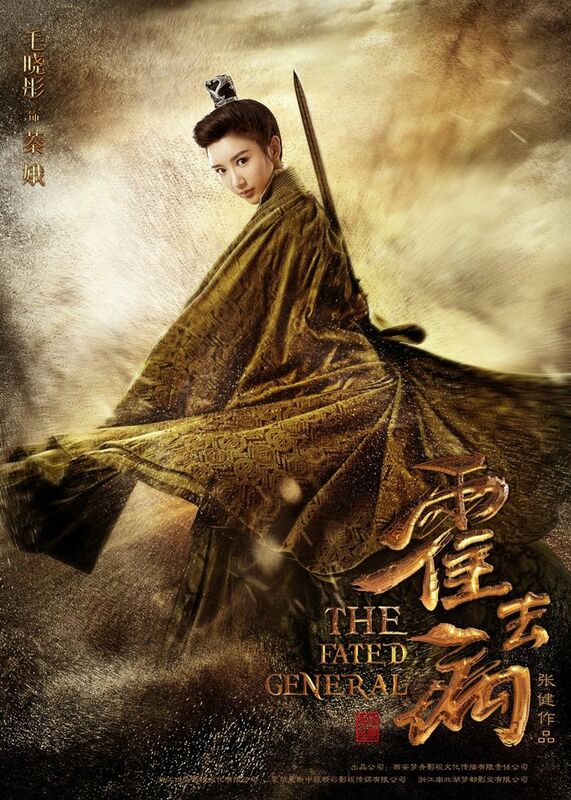 Ohh…I like the intricate detailing to the chinese characters of the drama’s title (golden dragon-like)? They certainly paid attention down to the footwear (from other photos surfacing on the net). I guess we won’t be seeing this drama till sometime in 2018. 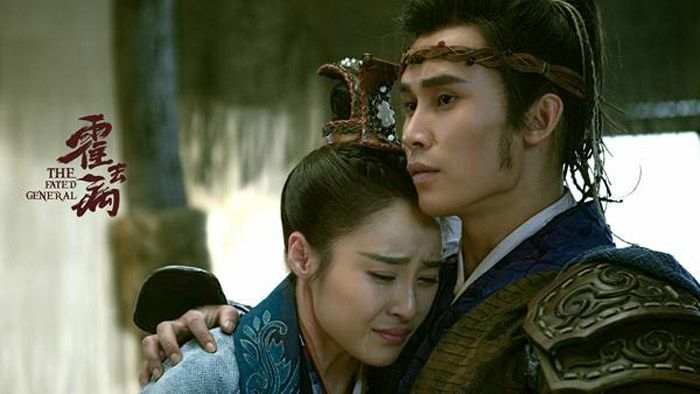 Too much Wuxia dramas from mainland . Can’t they understand all kind of such dramas are pointless & senseless . Most are nothing but Craps , better spend time on something serious instead of supporting / watching such crap dramas . 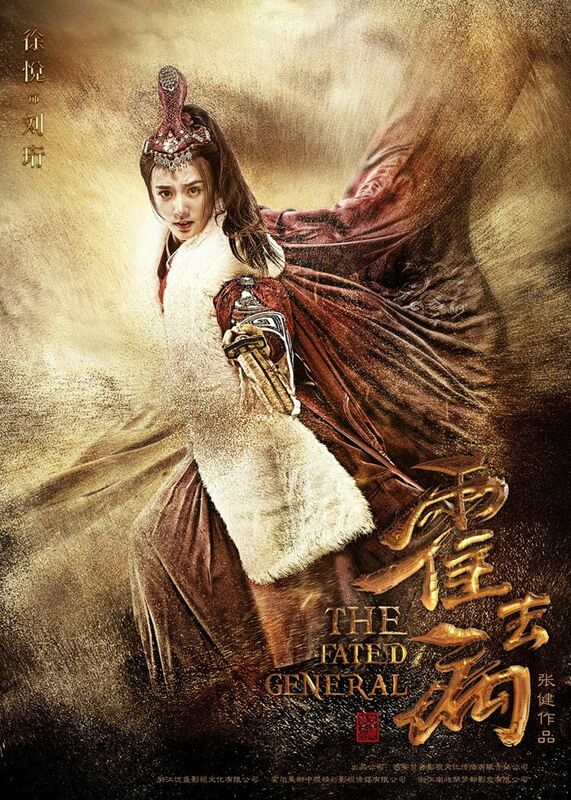 This is a historical drama. We will be seeing battle scenes between armies. There are videos leaked on the net of these “battles”/”skirmishes” captured by fans/drama production crew. 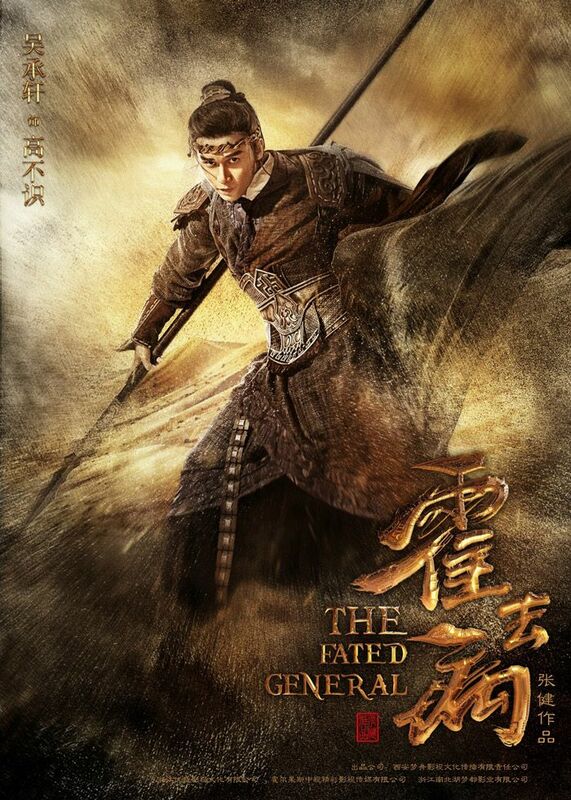 Actually, it’s not Wuxia and what you’ve probably been seeing are Xianxia. There’s a difference. Excited for this! ZRY and Rachel really need more main roles. And wow Chai Wei! She played Yuan Hong’s daughter in Bubu Jingxin. Gotten older now. 70 episodes!! Augh! *STAB* Kill me now. 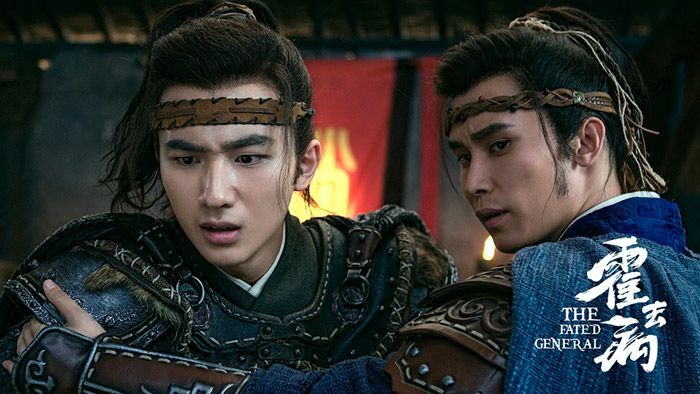 As much as I like the cast & i like Huo Qu Bing (off-topic, but so weird that his name is exactly the opposite of his death! ), 70 episodes is waaaay too long. 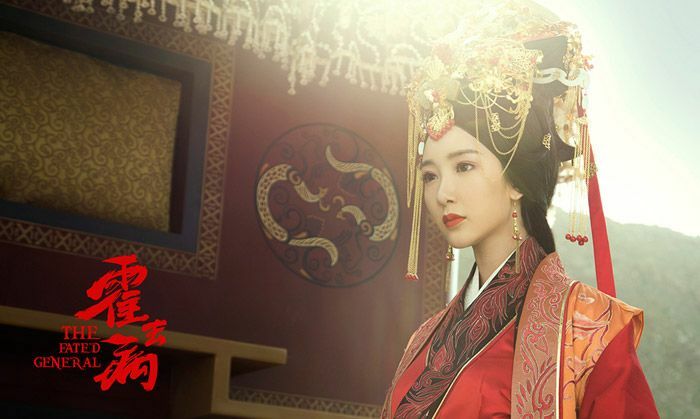 Why is it a new thing in Cdramaland to churn out excruciatingly long dramas? Often stuffed with repetitive, predictable or draggy plots so to reach the episode count. I’ve seen entertaining enough dramas ruined because of unnecessary dragging of eps.